Entrance Fees, my wages and lunch. 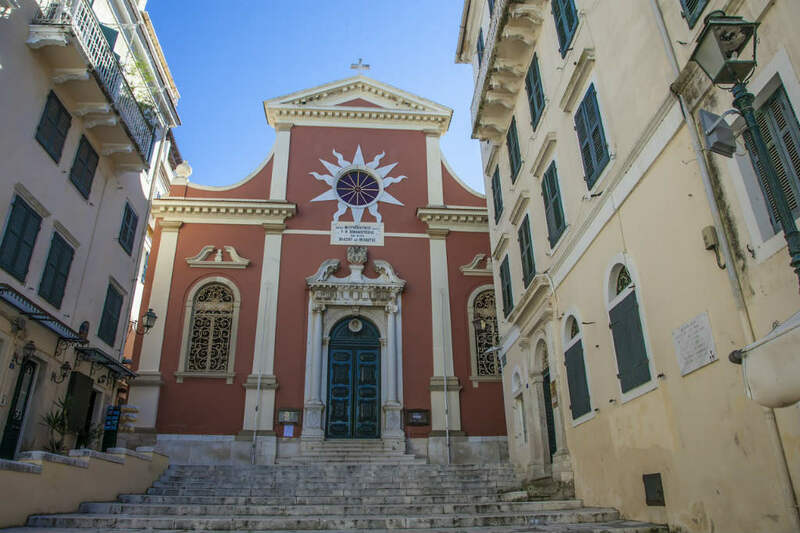 If you have the desire to taste some traditional flavors and learn about the “hidden treasures” of the Old Town of Corfu & Lunch, then this is the tour that you should book. 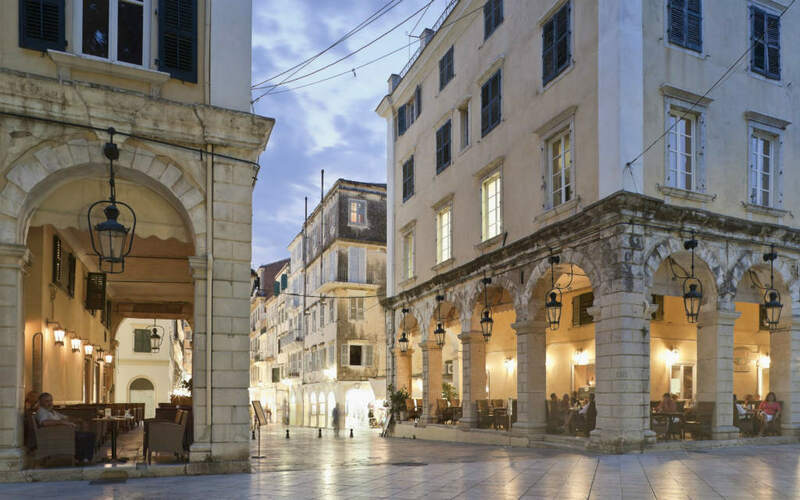 It is a walking tour through the historic center of the Old Town of Corfu, a UNESCO World Heritage Site. You will walk through the narrow, winding cobblestone streets and the little alleys of the city known as “Kadounia” and admire the architecture which was influenced by the Venetians, the French and the British. You are going to walk next to the spectacular arcades of the elegant Liston Piazza, a down-sized replica of the Rue de Rivoli of Paris, built by the French in the 19th century and where aristocracy once strolled. 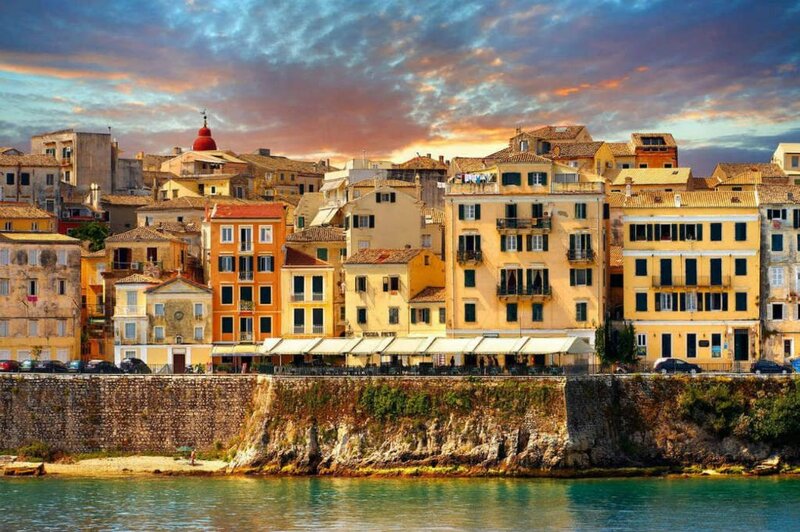 In addition if you book the “Old Town of Corfu” you are going to take an imaginary journey through the past and the history of this island will come alive before your eyes. Learn about the customs, the greek culture and feel like a local who explores the secrets of its own city. See the most significant sights like the Old Fortress, the old cricket grounds, St George and St Michael’s Palace an imposing building built entirely of yellow Maltese stone by the first British High Commissioner of the island, St Spyridon’s church the patron Saint of the island, the New Fortress and the Town Hall. Feel the rich heritage of the city and learn about daily life. 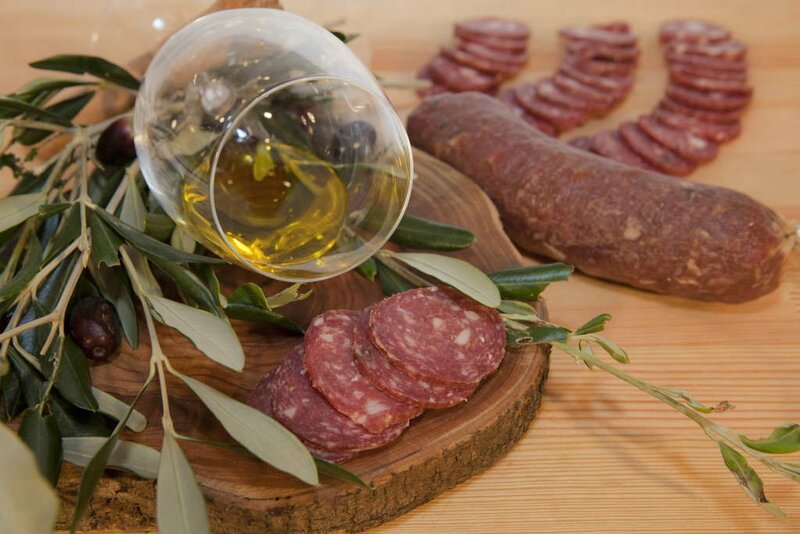 Before the end of the “Old Town of Corfu & Lunch” tour, you will have a nice lunch and taste the local pastitsada or sofrito while drinking the local tsitsimpira (gingerbeer) or a beer/soft drink/glass of wine. Port or hotel pick up and drop off are not included. (transport can be arranged upon request with extra charge). Meeting point is at the entrance of the Old Fortress (Esplanade Square) next to Schulenberg’s statue.